Ball State men’s basketball head coach James Whitford has filled out his staff with the addition of veteran IUPUI assistant Matt Crenshaw. Crenshaw spent the past 11 years at his alma mater, including the last seven as the Jaguars’ associate head coach. 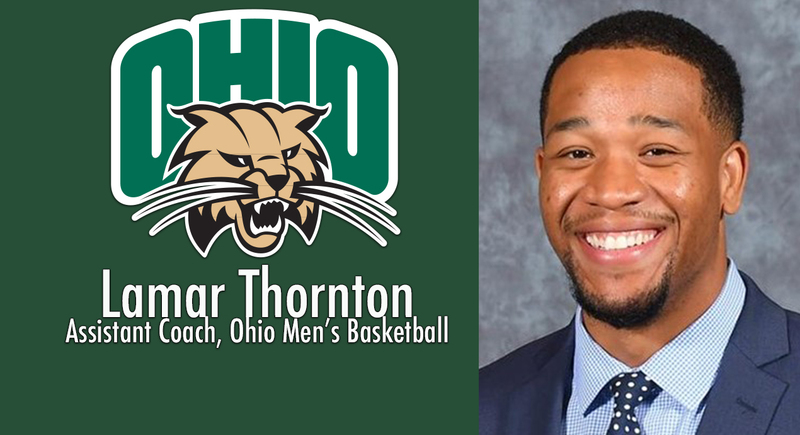 He replaces Brian Thornton, who recently left for a basketball position with the NCAA in Indianapolis. Crenshaw’s time at IUPUI spanned from Ron Hunter’s era as head coach to the current tenure of Jason Gardner. He was instrumental in a pair of firsts, leading the Jaguars to their first NCAA Tournament as a player and helping the program to its first postseason win as a coach. That victory came in the 2010 CBI, capping a season in which IUPUI came within one of the school record for victories with 25. That season also included one of the Jaguars’ two trips to the Summit League championship game during Crenshaw’s time on the bench. Working with the IUPUI backcourt, Crenshaw notably coach future NBA player George Hill in his early years on the staff. He helped Hill develop into the Summit League Player of the Year and become just the second player from the conference ever drafted. A native of Charlottesville, Virginia, Crenshaw spent six years in the Navy after high school before enrolling at IUPUI. He went on to become IUPUI’s all-time assists leader with 510. Crenshaw notably sent the Jaguars to the 2003 NCAA Tournament with a buzzer beater to defeat Valparaiso in the Mid-Continent Conference championship game. He was also the league’s defensive player of the year as a senior. After graduating from the university in 2004, Crenshaw spent two years playing professionally, spending time in Slovakia and Poland in addition to the ABA. A member of a national championship team in Slovakia, he eventually returned home to complete his career with the ABA’s Kentucky Colonels. Crenshaw departed his position this week at IUPUI, but it won’t be long before he is back on his old court at the Indiana Farmers Coliseum. Ball State visits the Jaguars this season on Dec. 1.